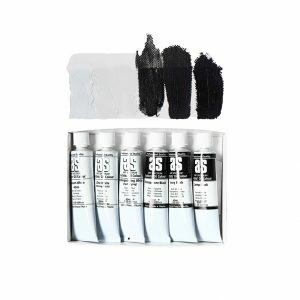 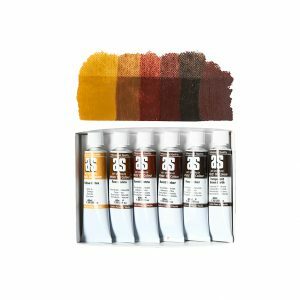 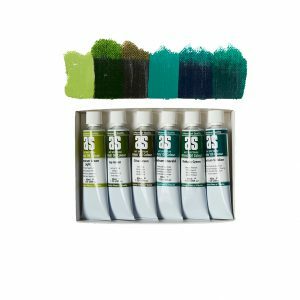 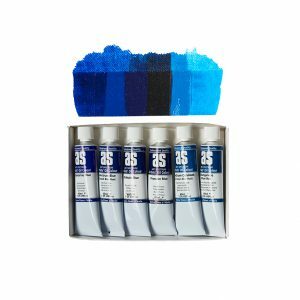 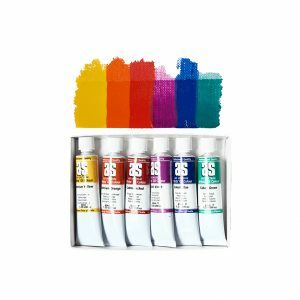 Art Spectrum® Artist Oil Colour Sets. A variety of box sets are available all year round. 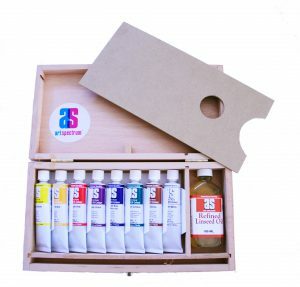 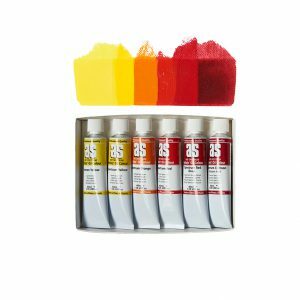 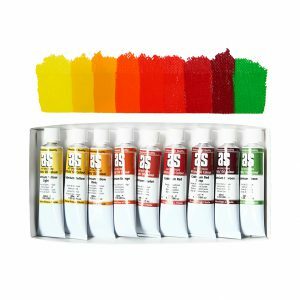 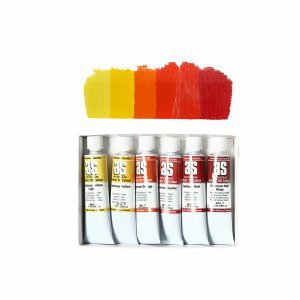 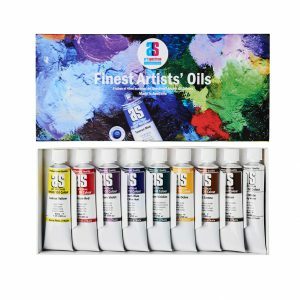 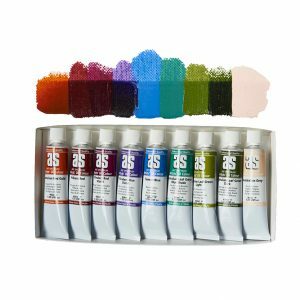 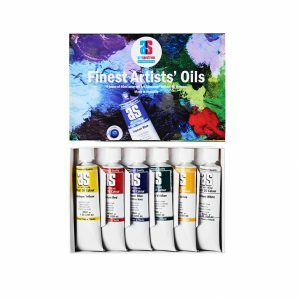 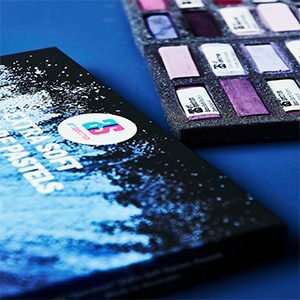 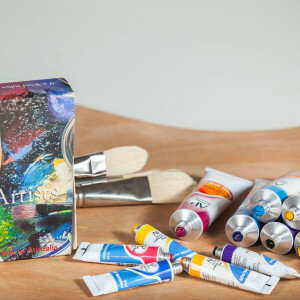 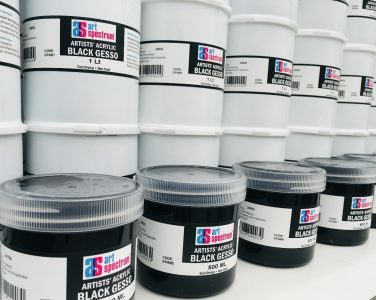 Art Spectrum® box sets contain our artists’ quality 40ml tubes, and a variety of other Art Spectrum® products. 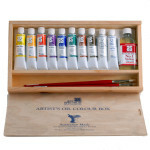 Art Spectrum® Professional Quality Artists’ Oil Colour is Australia’s most respected oil paint.